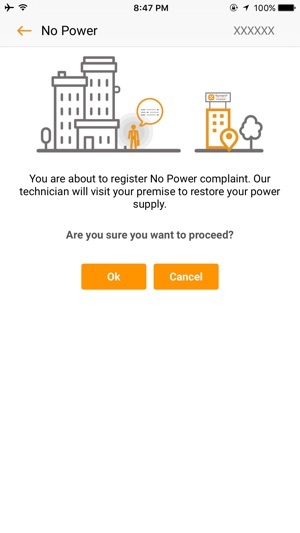 The Torrent Power Mobile App is now Faster…Simpler…Better ! Register & manage multiple Torrent Power services in this one comprehensive New design App. Enjoy the best in class design, features and unparalleled convenience. •	Pay online & save. 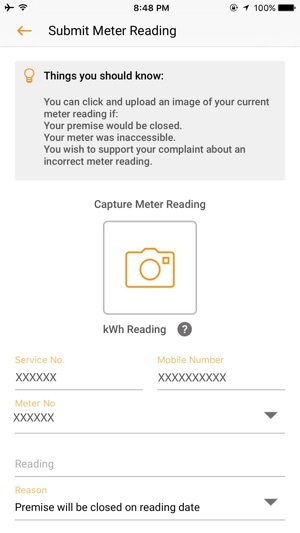 •	Submit your own meter reading. •	Call a technician if you are facing power supply issues. •	Register & get updated on any query/complaint. 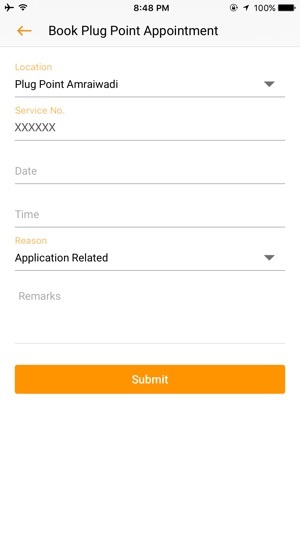 •	Stay updated on your application status. •	Click and register any safety concerns anywhere. •	Instant verification of any torrent employee. 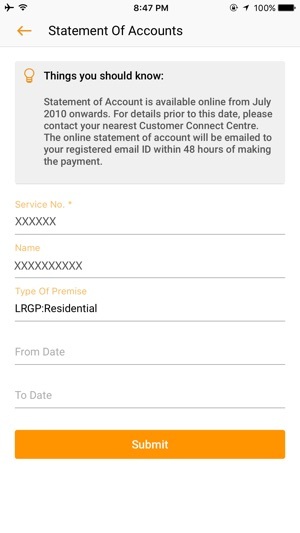 •	Book an appointment to visit any Plug Point service center. 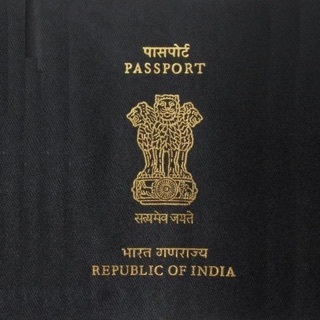 •	Get a statement of account for previous years. 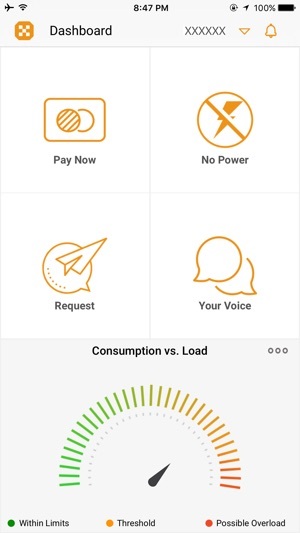 •	Plus all the other unique features that made Torrent Power mobile app your favourite. Payment screen and process simplified. Introduction of user friendly screen icons. Introduction of detailed notifications for ease of understanding. Has I start the app, the app shutdown, after multiple try the app doesn’t starts. Reply me once u clear the issue. good service. Just pay bill via app. Please user google map instead of apple map. Fantastic app for Torrent Power. All features available on website is available.